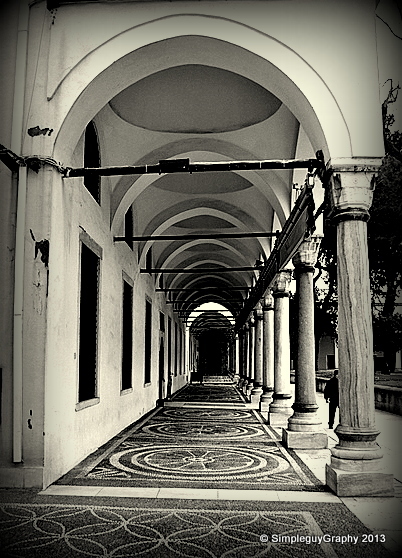 This is the one of the walkway in Topkapi Palace in Gulhane Park, Istanbul. 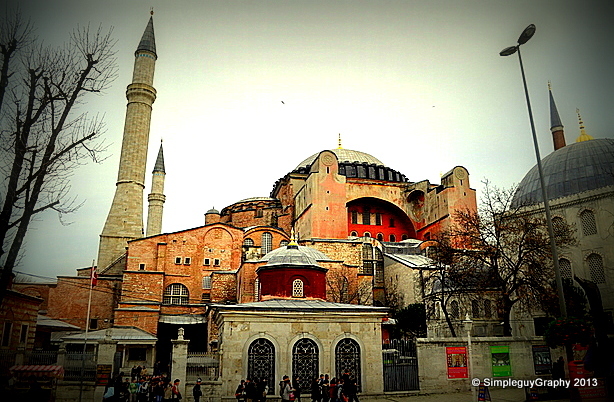 Hagia Sophia, now a museum in Istanbul. 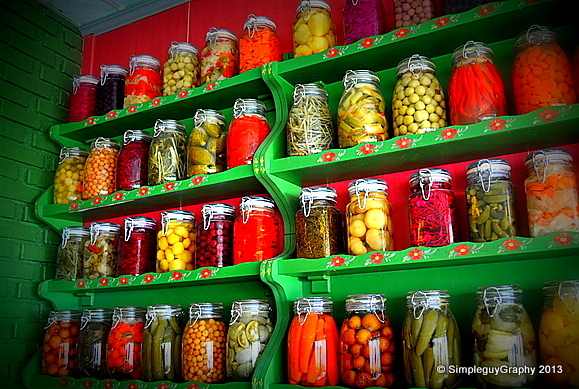 Stopping for lunch, saw this restaurant filled with all sorts of pickles fruits and vegetables, very colourful too. …. 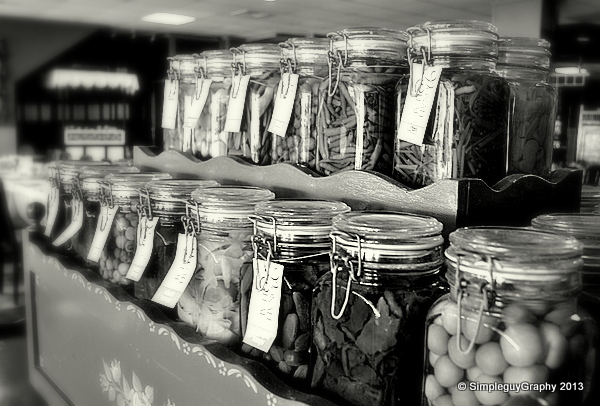 shot in black and white. 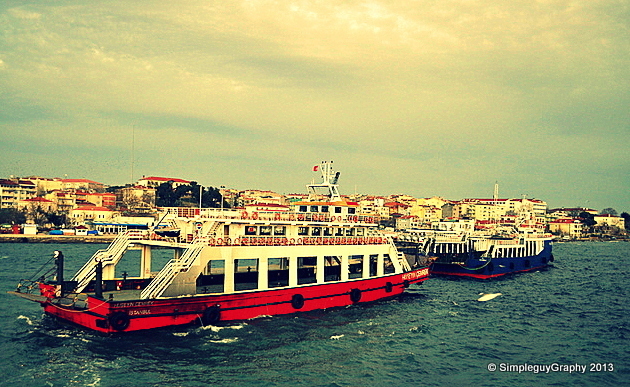 Leaving Istanbul and taking a ferry to Canakkale from Gelibolu. 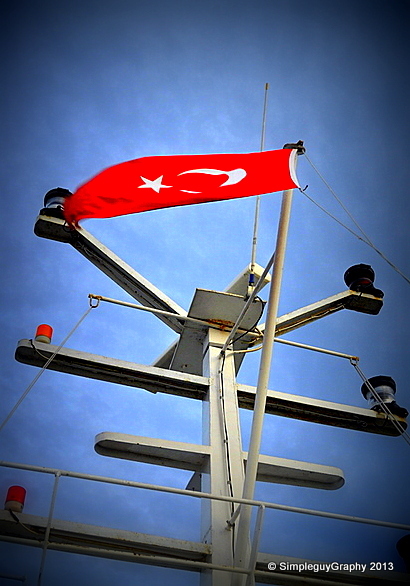 Heading to Canakkale…… See you there!